Alternative health enthusiasts may find themselves searching for Chinese herbs for stroke recovery. While some websites lay (false) claim to herbs that help stroke recovery, do they actually help? Or can they make recovery worse? This article will help you discover the truth behind the efficacy of Traditional Chinese Medicine for stroke recovery. What Are Chinese Herbs for Stroke Recovery? It’s true that there are some Chinese herbs that have been shown to improve recovery from stroke. Specifically, Buchang Naoxinton has been proven to help improve outcomes in patients after ischemic stroke and carotid atherosclerosis – during initial treatment. This is likely caused by the blood thinning effect of the Chinese herb, similar to the effect of aspirin, which is often used for stroke treatment. If you’re reading this article, it’s likely that you (or your loved one) have already resolved the stroke through emergency treatment. Is There a Pill for Stroke Recovery? If you’re trying to improve movement after stroke, then Chinese herbs probably won’t help. While Chinese herbs are well-known for their health-boosting benefits, they cannot offer much help in the neurorehab department. Stroke rehabilitation occurs through rewiring the brain through massed practice. It’s about reconnecting mind to muscle through repetition. Unfortunately there is no Chinese herb that can do that. You must put in the hard work. If you want to improve mobility after stroke, for example, only physical therapy can help. Your brain must be stimulated by the repetition of moving your muscles. Since Chinese herbs cannot help with neuroplasticity, is there a place for Traditional Chinese Medicine in stroke recovery? While there is no short cut for recovery from stroke, Traditional Chinese Medicine certainly might help your overall efforts. Specifically, it’s possible that the addition of Chinese herbs may help your recovery from stroke if there are underlying conditions that are making recovery more difficult. For example, if your body is in a heightened state of inflammation, then managing the inflammation with Chinese herbs may have a positive effect on your recovery overall. This is just a novice example, though! TCM is extremely complex and only a trained herbalist can find the right herbs for you. You don’t want to mess with Chinese herbs unless you know exactly what you’re doing. For example, if you have high blood pressure, then taking the blood-thinning Chinese herb Buchang Naoxinton may actually CAUSE you to have a stroke! So be careful. If you want to try Chinese herbs for stroke recovery, make the investment to see a highly trained herbalist. Don’t gamble with your life. 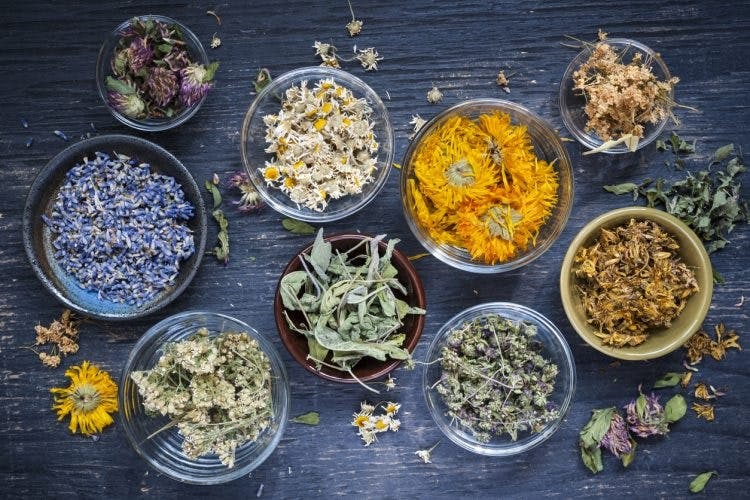 Take this ancient-yet-powerful style of medicine seriously. Also, you may want to consider other avenues of Traditional Chinese Medicine, like acupuncture. Plenty of studies have shown that acupuncture helps improve mobility after stroke, especially when it’s combined with traditional physical therapy. The needles used during acupuncture help stimulate your brain, especially when electrical stimulation is added to the treatment. More mind-to-muscle stimulation is exactly what neurorehab needs! Unlike Chinese herbs, acupuncture has plenty of supporting clinical evidence for boosting recovery from stroke. So if your budget is limited, we recommend putting your investment there instead. But if you’re still interested in Chinese herbs, then talk to a trained herbalist to see if there are any safe formulas for you.